« Executive Director Position Presentation – Tawanda C. Owens, Ph.D. 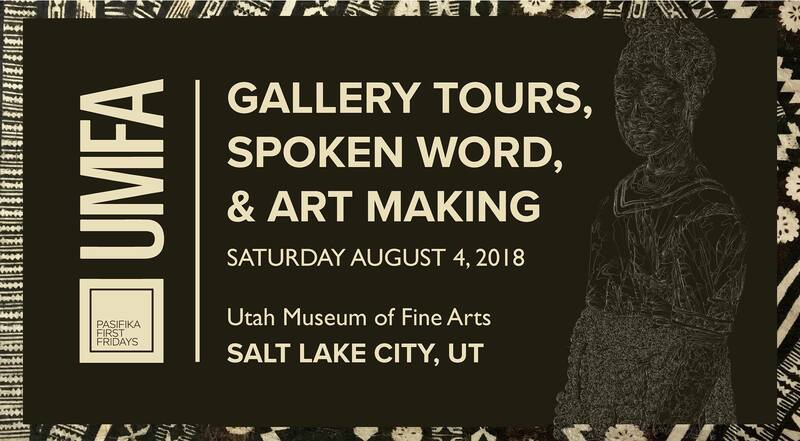 Presented in partnership with the Utah Museum of Fine Arts, Pasifika First Fridays is honored to present a unique event showcasing the rich and diverse contributions the local Pacific Islander community offers Utah’s art community. This exclusive event will feature prominent Pacific Islander spoken word artists, live music, and art activities. Community members and attendees are encouraged to visit the UMFA’s Arts of the Pacific gallery during the afternoon celebration and throughout the month.